Moonshine Customs, LLC was established with the vision of customizing classic rides that stand out from the rest. Owner/Operator Mark "Levi" Renegar has a passion for design, fabrication, engineering and custom paint. 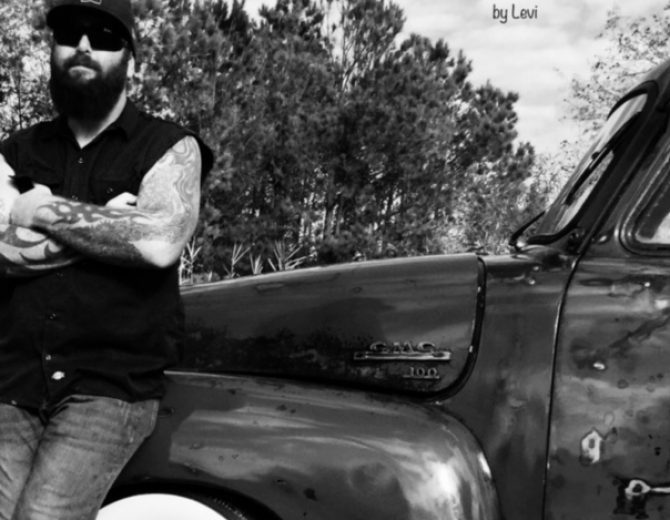 Levi, raised in the mountains of North Carolina was introduced to hot rodding early on. For the past 20 years, Levi has been building a reputation by winning People's Choice awards and Best in Show custom paint category. The Moonshine crew enjoys any and all things custom. If you want something different or you have a vision, just give us a call and make it a reality.